October 31, 2018: Timur Magdiev brought home a gold medal from the World Masters SAMBO Championships, which was held from October 19 to 22, 2018 in the city of Casablanca, Morocco. Over 450 competitors representing 39 world countries participated in the tournament. 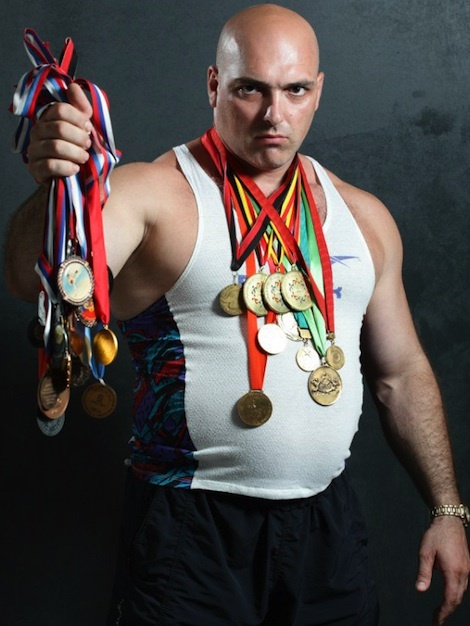 The athlete from Taganrog won the competition in the age category M4 (50-54 years) in the weight category +100 kg. Sportsmen from Ukraine and Bulgaria received silver and bronze medals in the same group.